Love-A-Bull is frequently asked to be interviewed about the plight of pit bulls and the stigma that surrounds them. 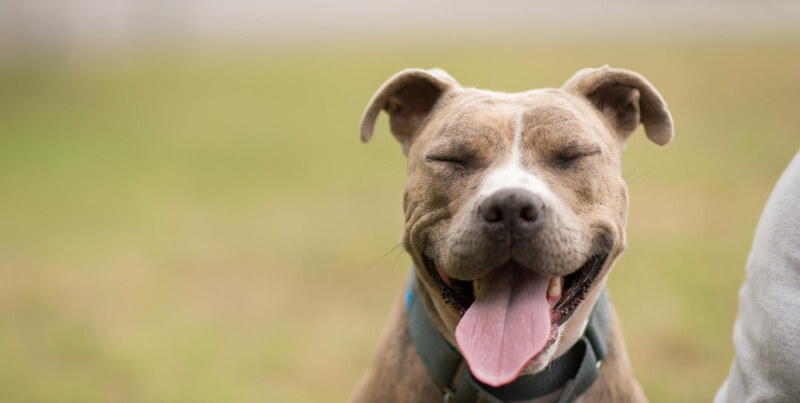 We are always eager to join in this conversation, especially when it gets our local community involved in helping to change hearts and open up minds to the myths and hardships surrounding pit bull type dogs and their owners. 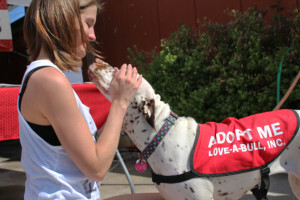 We were honored when UT students, Chealsea and Brenna made an appearance at one of our adoption events at Bark N’Purr to discuss pit bull type dogs, the stigma surrounding them and how to combat the ever present stereotype that these dogs are anything more than just dogs looking for a family to call their own. Chealsea and Brenna put together an amazing project for their multimedia, journalism portfolio class that highlights a couple of our Adopt-A-Bulls, volunteers and speaks to exactly why Love-A-Bull exist…to educate and advocate for pit bull type dogs. Check out their finished project HERE.